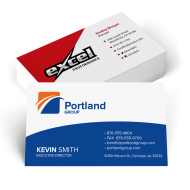 Business cards help get your name and contact information in front of the people who need it most.  It's often your link to what could be a long-lasting relationship with new clients and future business partnerships. 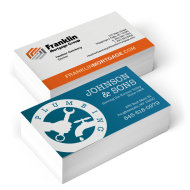 Business cards make it easy to give important and actionable details about your company and your role within an organization to customers, prospects, friends and clients alike. 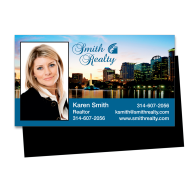 It's also important to add a personal touch to your card, because YOU have been trusted to carry and spread the image of either the company you work for, or your own business. Most importantly, all YOUR contact information has to be clearly provided to ensure optimal communication in future interactions. 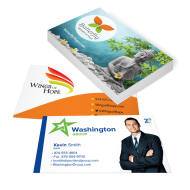 A well-crfated business card will bring brand recognition and will established an open route for constant, healthy business growth. We are ready to provide that for you.